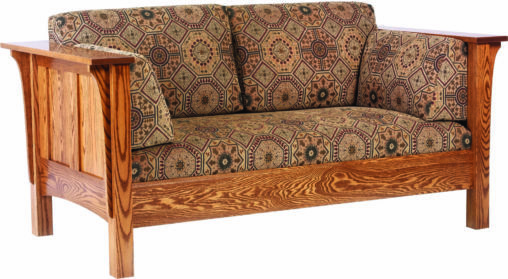 Your living room furniture reflects your decorative tastes more vividly than any anything else in your home. So if you’re looking for living room pieces that are really ‘you,’ check out the collections below. 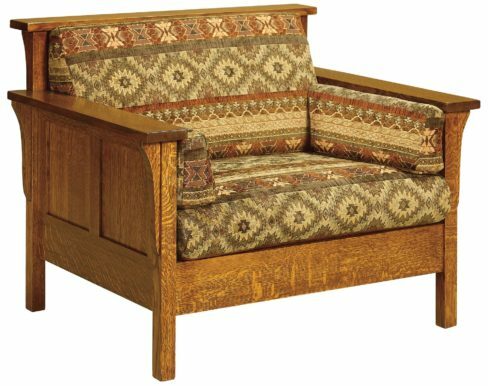 Because our Amish-made living room furniture is superior in quality, sturdiness and durability. 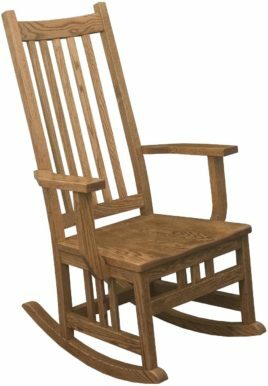 Presenting an incredibly large collection of predominantly Amish-made, solid hardwood, custom built living room furniture. 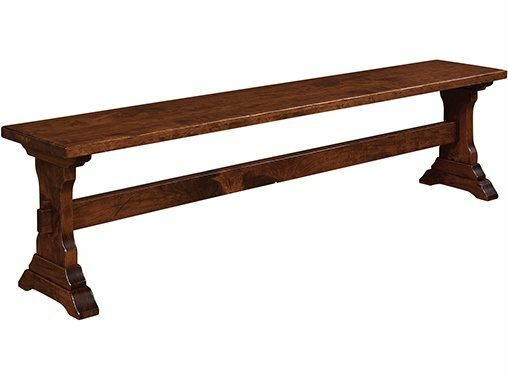 So, you should find everything you need for your living room right here. 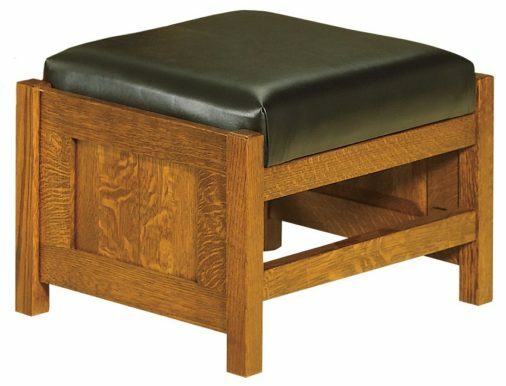 Superior-quality custom-made, solid hardwood pieces. 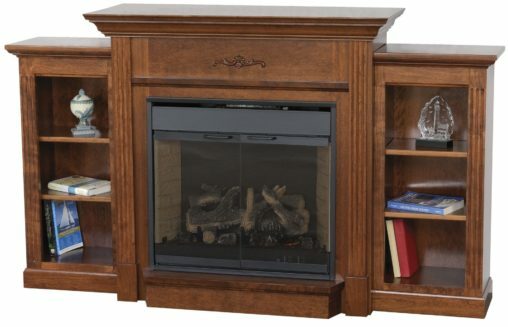 Skilled Amish cabinetmakers custom-build every piece in the furniture collection, except for the Flexsteel products, which are made by that company. And the Amish men use the finest hardwoods, and apply skills handed down from their ancestor. 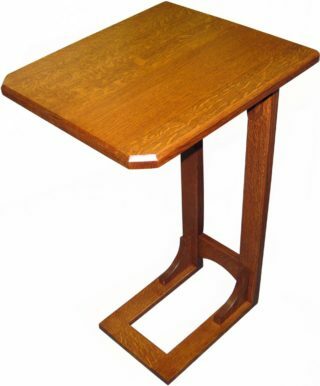 What’s more, every piece of furniture is made of solid hardwoods. Like maple, oak, cherry and hickory. No wonder the furniture is so strong. 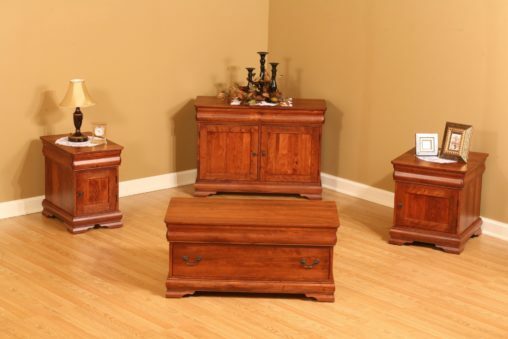 In fact, with proper care, the furniture should last for generations to come. Fully customizable. You can customize every item of living room furniture. This includes choosing the wood specie and hardware. Plus the stain, paint and finish. Also, you can select from a wide array of styles and designs. 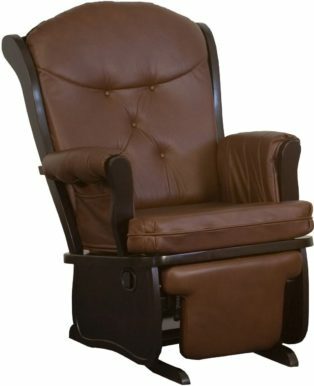 Looking at sofas, loveseats and chairs? We have a large selection of fabrics to choose from. Also, you can customize every item in the Flexsteel collection. Flexsteel. 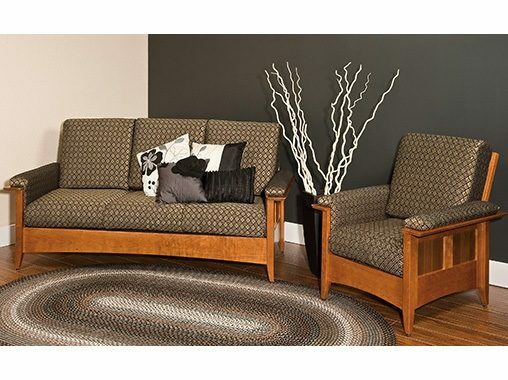 A leading designer and producer of top-quality sofas, chairs and related products, Flexsteel is known for producing comfortable furniture that lasts for years and years. 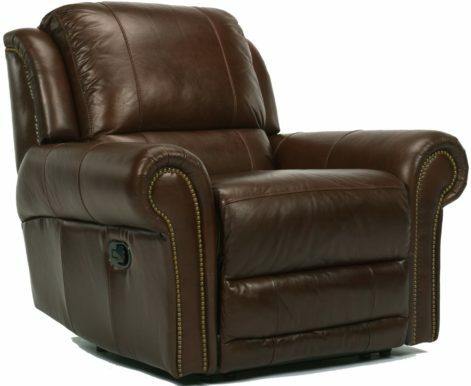 So check out our full collection of living room furniture. Remember, you can order units as shown or unfinished. Plus, we can customize your selected pieces to meet your needs. 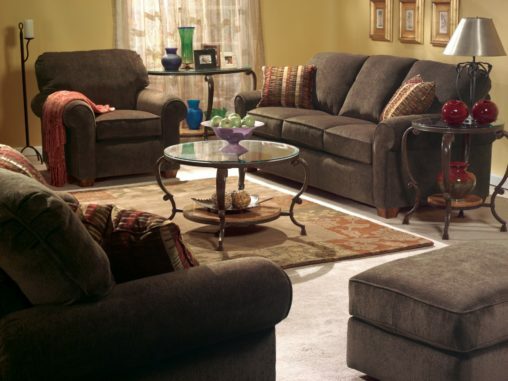 So if you’re seeking the perfect blend of comfort and style in your living room, look no further than Brandenberry.